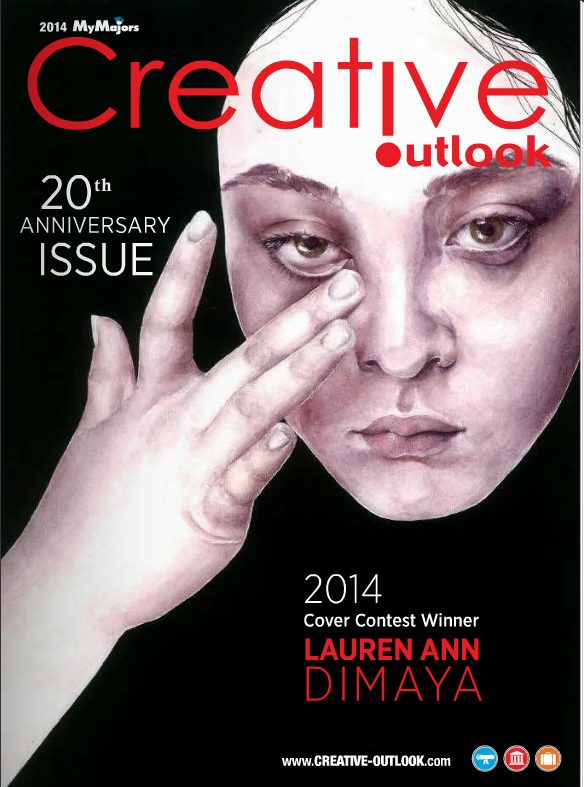 MyMajors Magazine (formerly College Outlook) is published twice annually. The Spring issue targets Juniors as they begin their college search process and exploration of college majors. The Fall issue reaches seniors early in the year; the most influential time to choose a college. Available in national, regional and local editions with a split distribution plan reaching into the high school and directly into the home for an all around marketing campaign to students, counselors, and parents. 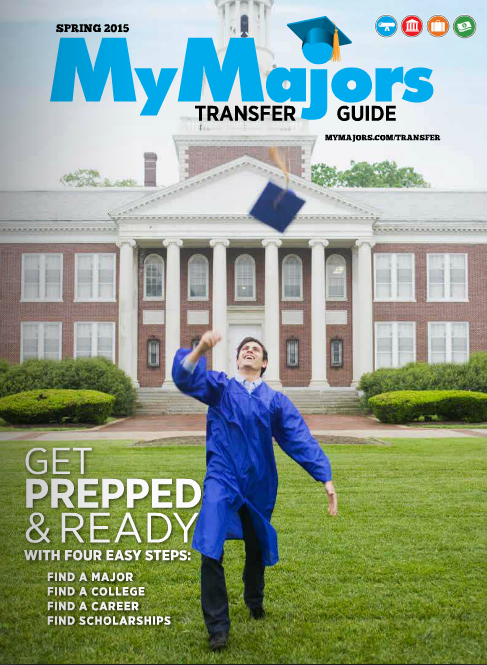 Transfer Guide Magazine is published twice annually (Spring and Fall) in four regional editions, tailored to reach two-year community college students who are making the move to a four-year school. There is a guide to career planning and stories such as making campus visits and transferring painlessly to a four-year school. Guidance center counselors at community colleges receive the magazine for distribution. MyMajors Art Guide is an annual spring publication that targets high school juniors interested in art. Articles provide “must have” information on future careers and portfolio development, plus references to determine where and how to pursue developing artistic skills. Most editorials are provided by advertisers as well as artwork submissions to help in the publication’s design. The magazine is sent directly to high school visual and performing arts teachers who share the magazine with their students. Magazine is an annual fall publication targeting art and creative students wishing to continue their careers in the arts. The schools that advertise in this magazine represent a large percentage of the National Association of Schools of Art and Design, a national accrediting agency for art and design and art and design-related disciplines. The magazine is full of student artwork submitted from NASAD member schools and articles about the creative field such as building a portfolio and what students can learn in art school. Counselor’s Guide is an annual fall publication designed to showcase the work of high school counselors and to be a resource for them. The guide not only offers comprehensive materials on the latest trends for high schoolers seeking to advance their education, but tools that can be shared with these same high schoolers. The guide is usually accompanied by financial aid information and a planning calendar.